This week: Modi might be the only world leader whose Twitter use is more problematic than Trump’s; Assad is "still killing his own people with chemical attacks"; Poland wants to ban people from saying it participated in the Holocaust; The memo hype may have already hurt U.S. intel sharing efforts with allies. 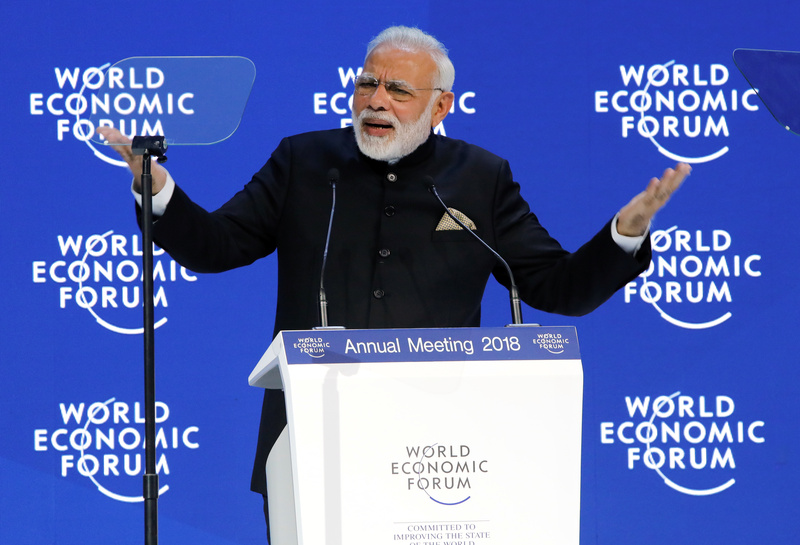 Indian Prime Minister Narendra Modi may be the most popular politician in India, but he’s also the most controversial. And his hordes of abusive Twitter followers — some of whom are followed back by Modi’s official Twitter account— have played a big role in helping the prime minister cement both titles. But this far-right and nationalist “troll army” has created “a culture of excessive online trolling and abuse,” said Amnesty International India’s program director Asmita Basu, unleashing a wave of hatred that is eroding the country’s political discourse and traditions of tolerance. 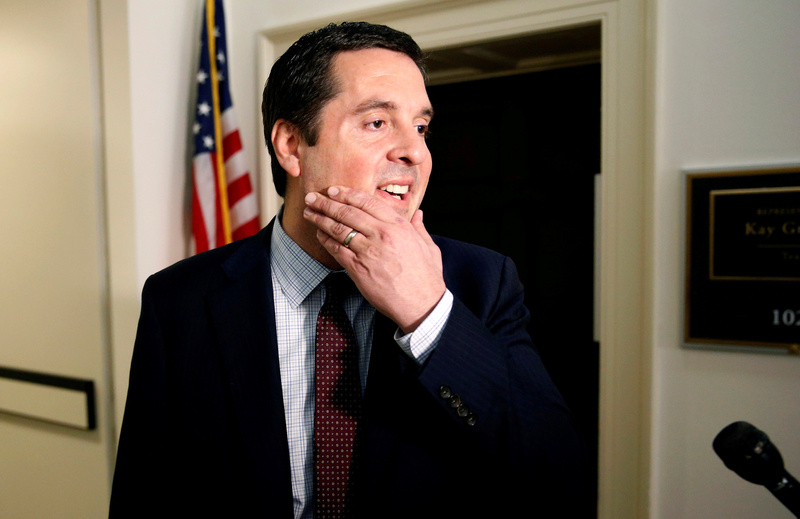 Trump’s decision to release the ridiculously-hyped Nunes memo claiming political bias at the FBI and Department of Justice may have already hurt U.S. coordination with allies to thwart Russian interference in the 2018 midterm elections, former CIA and FBI officials told VICE News. Kiev's experienced a fresh round of anti-corruption protests in recent weeks, and they are led by the former President of Georgia, Mikhail Saakashvili. Syria: Assad "still killing his own people with chemical attacks"
Bashar Al-Assad’s regime is very likely still producing and using chemical weapons, the Trump administration acknowledged Thursday. The White House's revelation follows months of mounting accusations that Assad’s forces continue to employ chemical weapons, ignoring international law and a 2013 disarmament deal brokered by the U.S. and Russia. The Syrian regime is believed to have used chemical weapons last month on the besieged rebel-held town of Douma, in eastern Ghouta. President Donald Trump launched a missile strike on a Syrian air base the last time the U.S. determined Assad had used chemical weapons on his own people. But it remains to be seen if Trump is willing to intervene again, officials told the Washington Post. 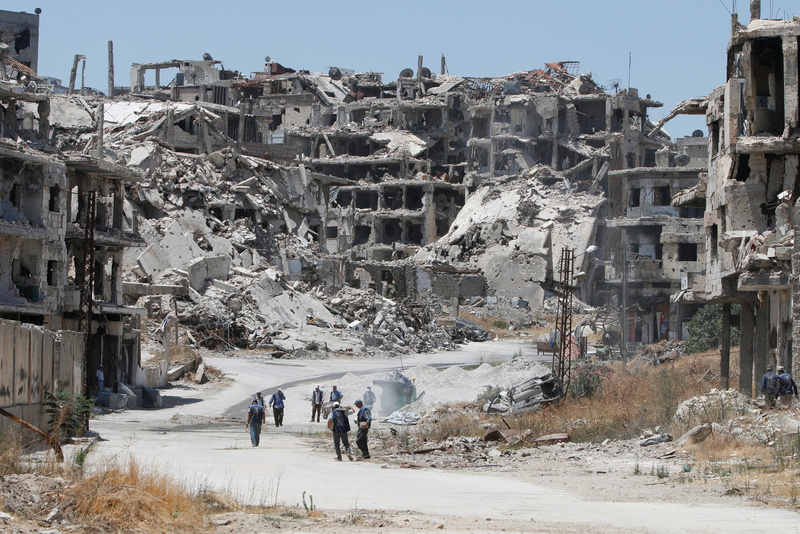 Instead, the U.S. is expected to apply diplomatic pressure on Assad and his allies. It’s ramped up criticism of Russia, Assad’s key ally, at the United Nations in recent weeks. "Russia is complicit in the Assad regime's atrocities,” said US Ambassador Nikki Haley in late January. “Will the Russian Federation say anything at all today about the suffering caused by Assad's barbaric tactics? Will they hold Assad to account? Of course not. They never do." While the U.S. government reverts to its punitive war on drugs, an alternative approach is taking hold in Europe. Norway, under the control of a right wing government, is decriminalizing all drug use following the Portuguese model.